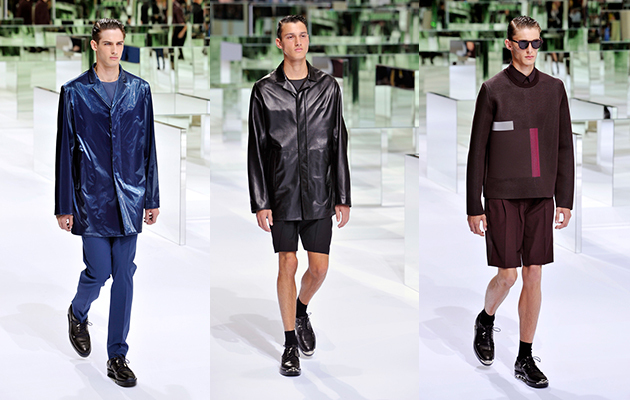 Dior Homme’s collection for Spring 2014 is a contrast-filled work of unserious seriousness. 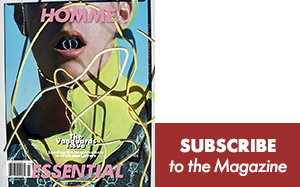 Designer Kris Van Assche sought to explore the gulf between the tuxedo, most formal of menswear’s types, and the swimsuit, as casual as it is possible to be. The space he finds between them is populated by a lot of blurred lines and crossed boundaries, outfits that seem to redefine what menswear can be. The shorts-suit, explored in other collections, takes center stage here, the formality of a suit jacket mixed with the casualness of shorts. Satin and silk, rich fabrics, find use as t-shirts and cardigans fit for a relaxing weekend. 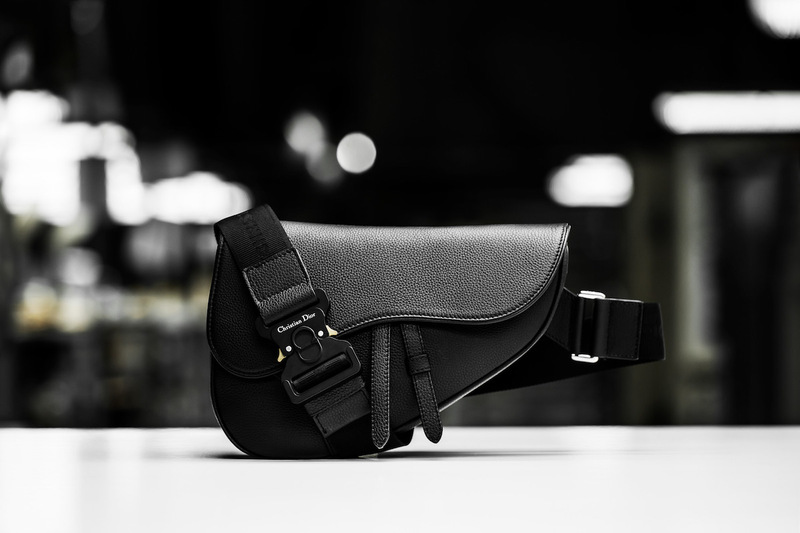 Patches also feature prominently in the collection, a kind of artistic representation of Mr. Van Assche’s urge to mash disparate fashion elements together. 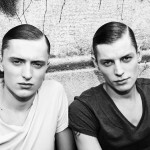 Next spring the Dior Homme man will be a man who defies convention. He will step outside traditional boundaries and carve his own place in the world. 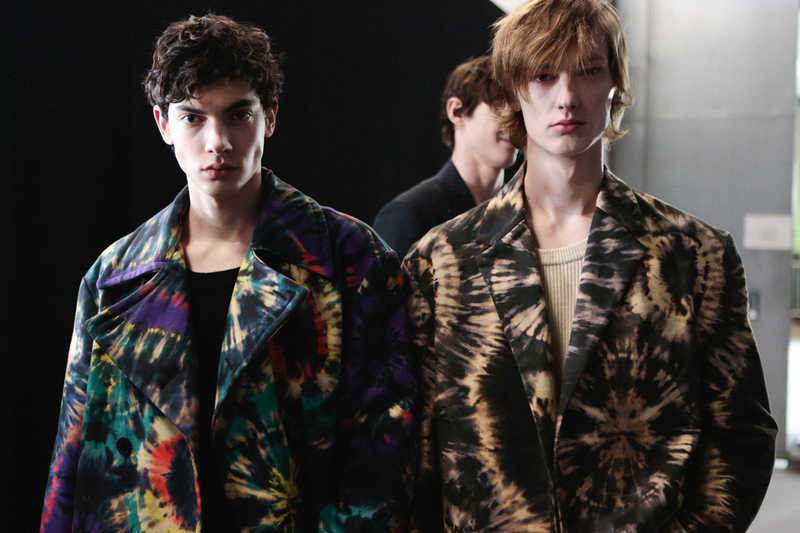 Backstage from the Dior Homme SS’14 show at Paris Men’s Fashion Week.